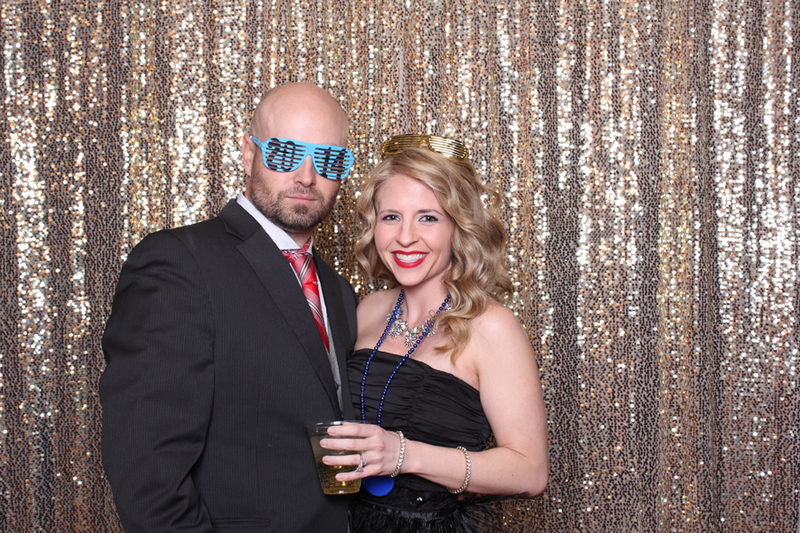 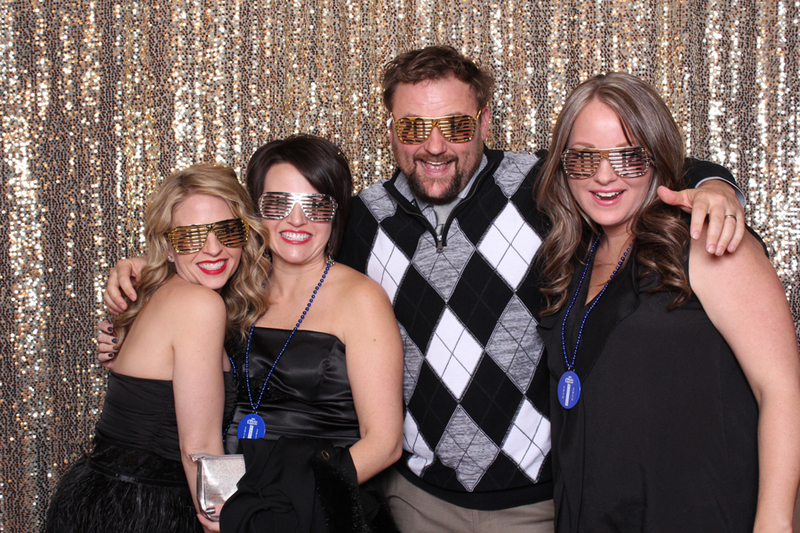 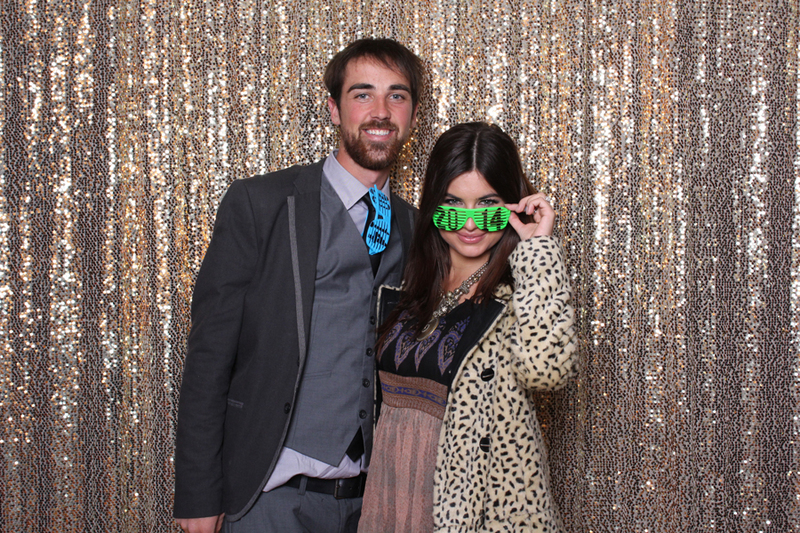 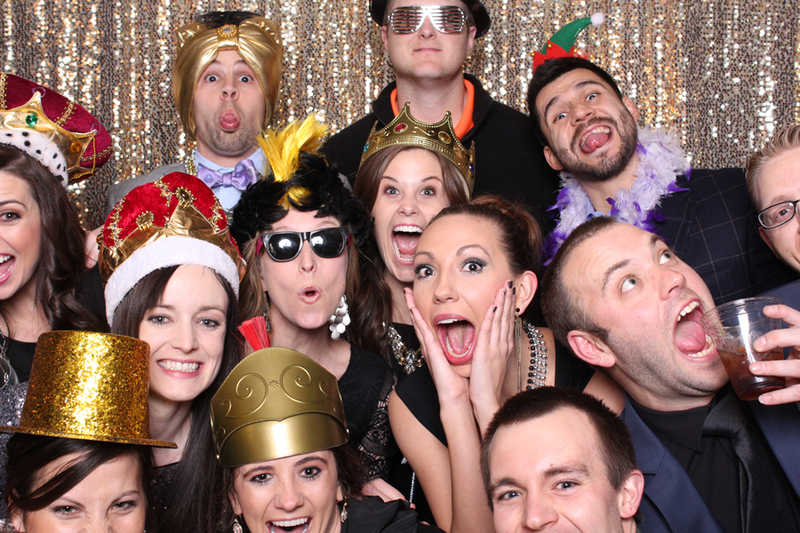 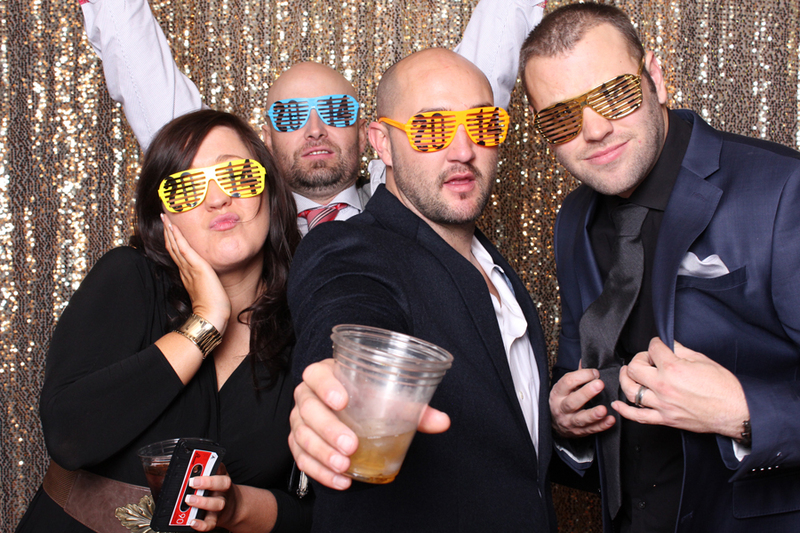 Here’s part deux of our epic New Year’s Party…NYE806. 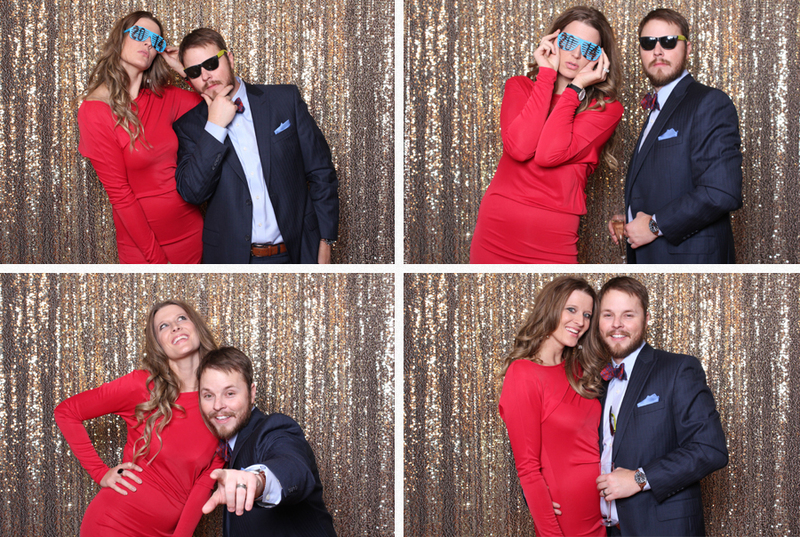 We brought together a small dream team of fun…Delta Jamma, one of Lubbock’s hottest event DJs, Southern Elegance who brought some beautiful decor to the event, Caprock Winery, one of the most amazing event venues in Lubbock, and of course we brought the original and best Lubbock photo booth rentals ever. 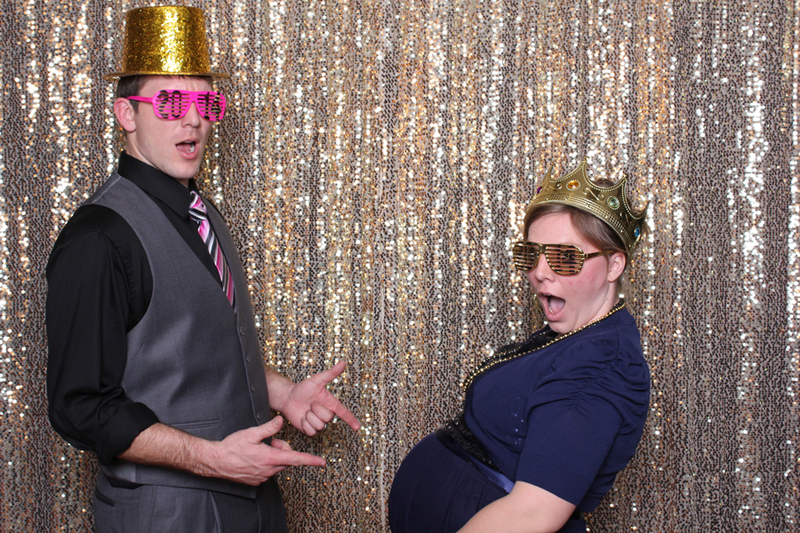 Next time you have a party, you should definitely consider a photo booth; it’s the most fun and best bang for your buck for any event. 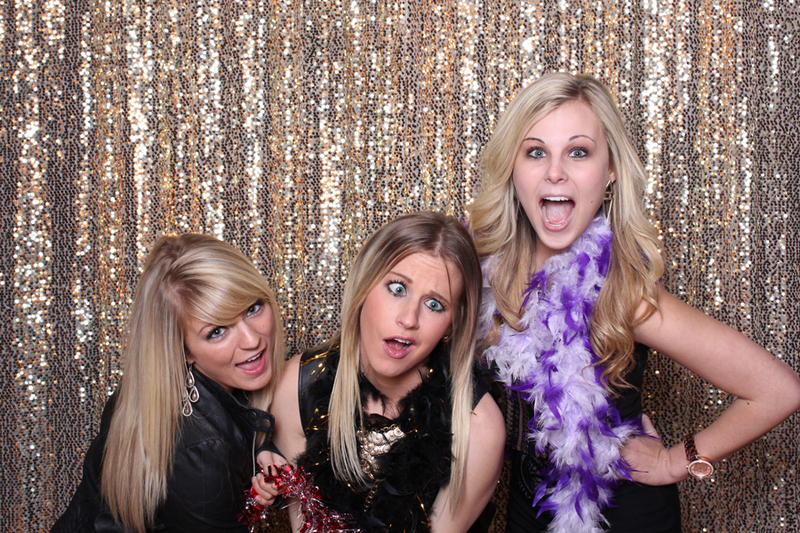 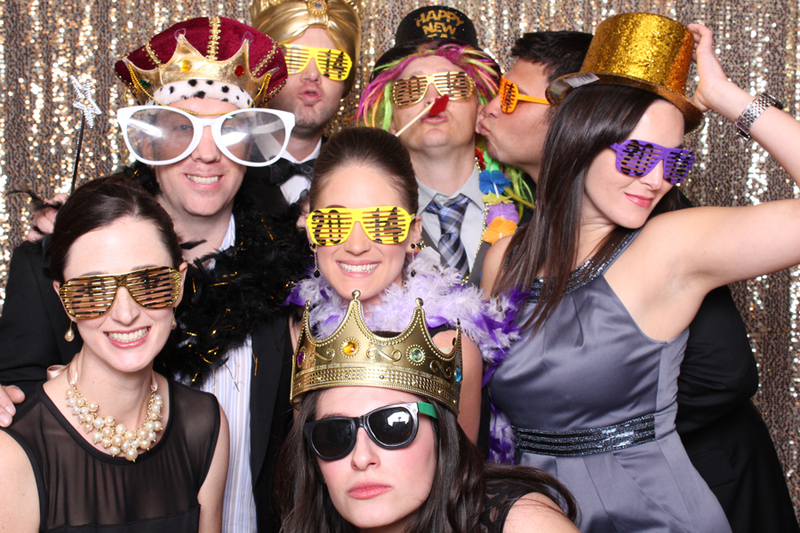 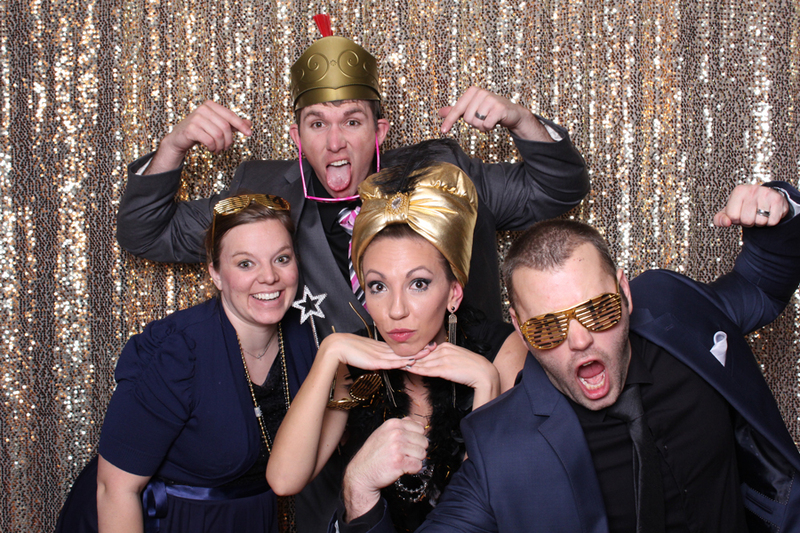 Guests have a blast with friends and family in the booth and love getting to take home their own souvenir pictures. 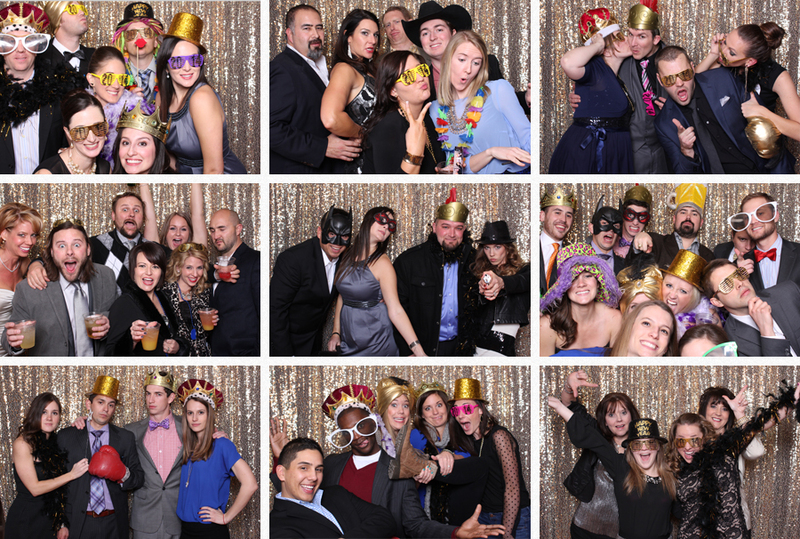 If you’re considering a Lubbock photo booth rental, remember not all photo booths are made alike…our photo booths have the best pictures and print quality hands down and as you can see, AND our booths have the most room!